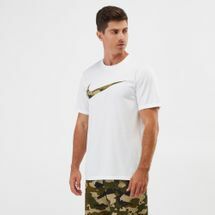 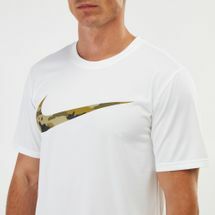 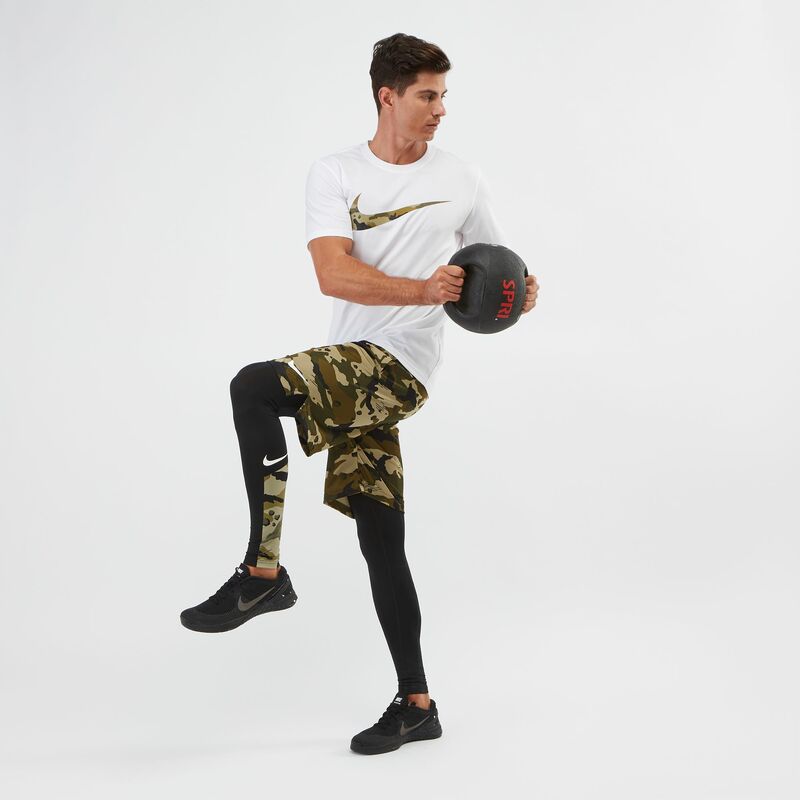 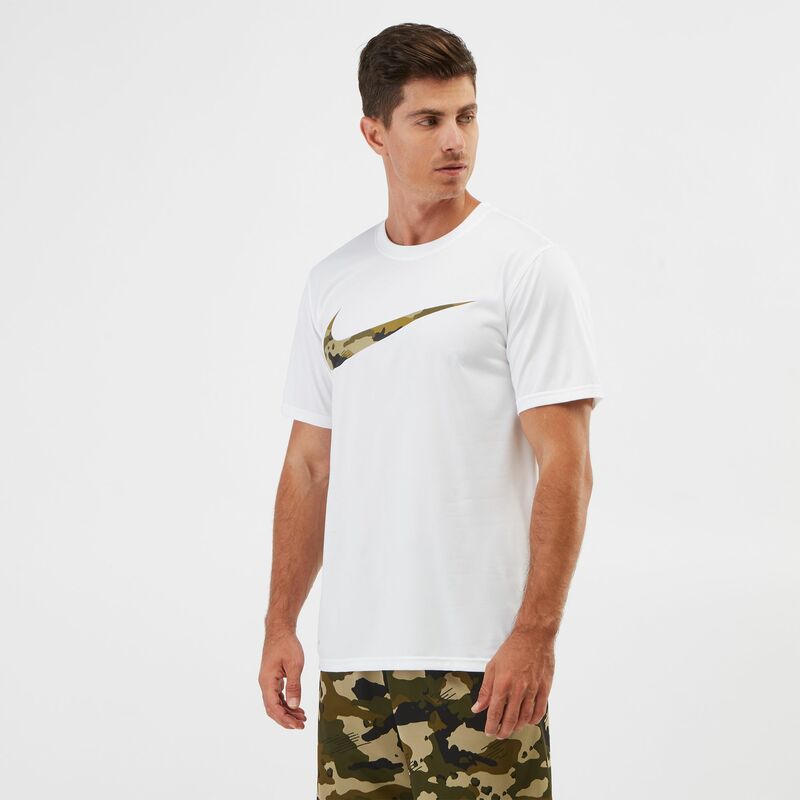 Make it a camo day with the Nike Dry Legend Camo Swoosh T-shirt for men. 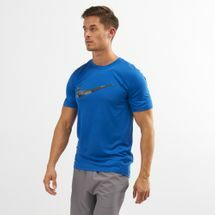 This short-sleeved training tee is made from high performance and sweat-wicking material to keep you comfortable. 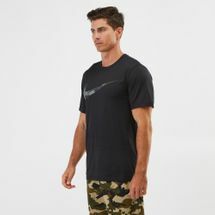 It features the Swoosh with camo detail.